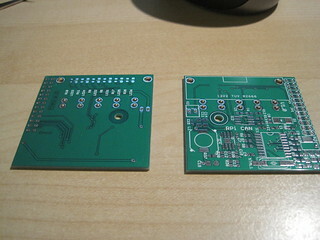 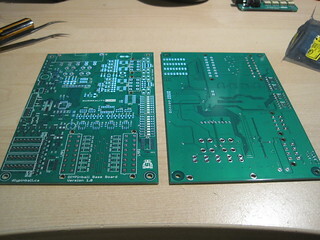 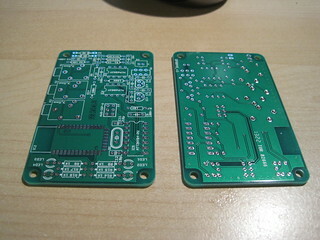 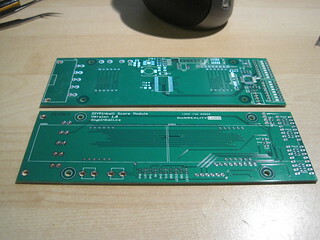 Home » Project Updates » New PCBs are in! 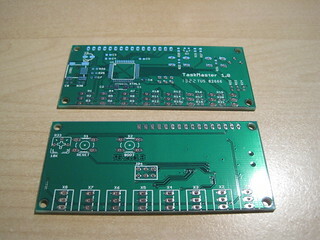 We just got a bunch of new PCBs in, which means more projects are going to move forward. 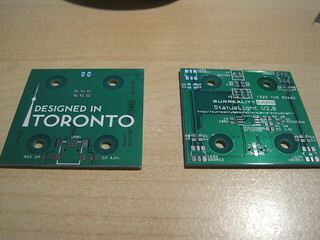 StatusLight 2.0 – A cost-reduced StatusLight using an ATTiny85 and WS2812 LEDs. 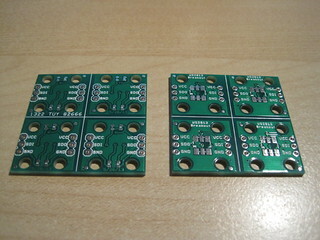 Hopefully this tides us over for a bit, though I have a feeling we’ll be making another order this summer. 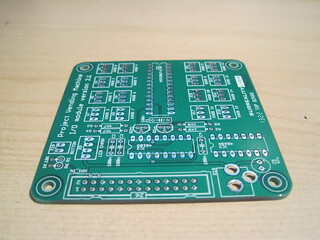 © 2013 Surreality Labs All right reserved.